Digital badges are emerging as an exciting tool to assess student proficiency and integrate student interests with attainment of standards. Digital badges help increase student engagement, record achievements and measure students’ skills and readiness. But how does a school community come to agreement about what it means to earn each badge, and how do badges connect to school and state requirements? A digital badge is a credential that students earn credit toward graduation requirements through their accomplishments. Most of us are familiar with badges in the context of scouting, and that’s a useful basis of comparison, because those badge represents proficiency in a specific skill, not just time spent learning. In the context of schools, digital badges allow students to show their progress and for schools to implement competency-based teaching and learning. 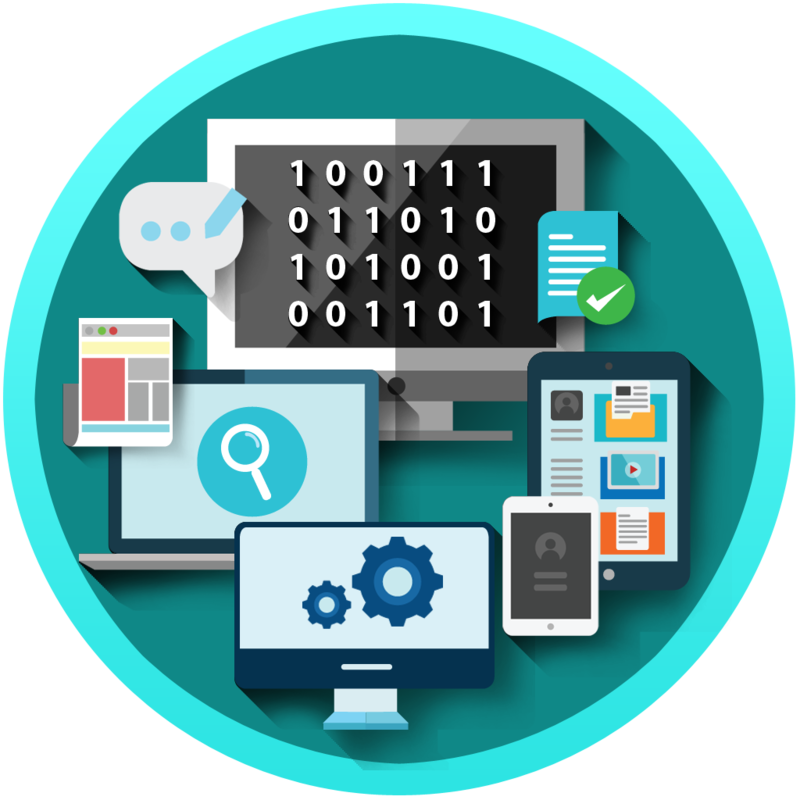 Digital badges can represent work completed within or outside traditional classes–for example, a student can earn a digital badge that demonstrates her mastery of biology standards through a science investigation completed in an afterschool community service experience. The same goes for music, dance, video production, or many other achievements that might easily count for academic credit. 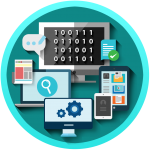 Well-defined digital badges allow students to measure their accomplishments via standards, and the flexibility that this provides can make those standards matter much more. The key to successful digital badge implementation is agreement among school staff members about the specific requirements of a digital badge, and that badges need to be approved by a teacher as acknowledgement that they demonstrate learning aligned with academic goals. The upside of digital badges is that they are very flexible, but definitions need to be clearly understood by students and teachers. In addition to deepening personalized learning for students, digital badges fit elegantly into Richer Picture and other existing digital portfolio systems.